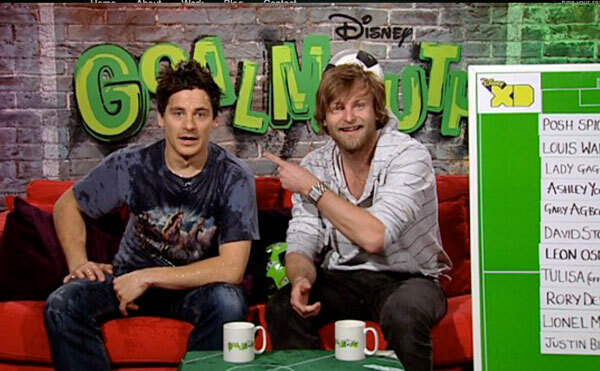 In spring 2011 I series produced and helped shoot ‘GoalMouth’, a 5×21 minute football magazine show for Disney XD presented by Tim Warwood and Adam Gendle. 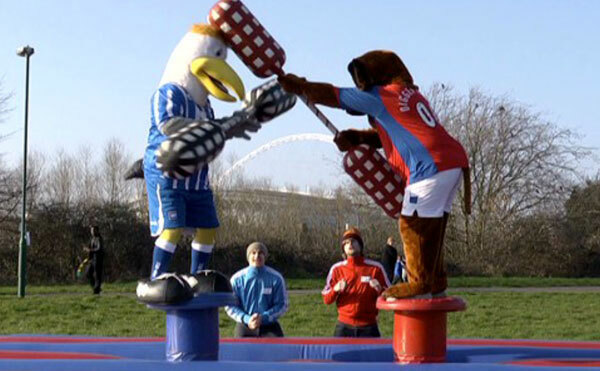 plus action from the schools tournament and studio gags/links. Operating with a skeleton team, I was required to take on multiple tasks including writing the script, shooting inserts, researching archive footage and booking Premier League contributors. 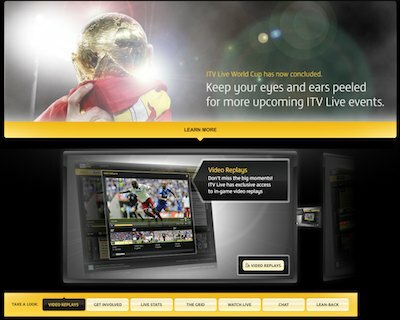 During the 2010 World Cup I worked as a producer for ITV’s online football team on their new ITV live service which offered interactive coverage of all games including video replays, text commentary, stats and chat. 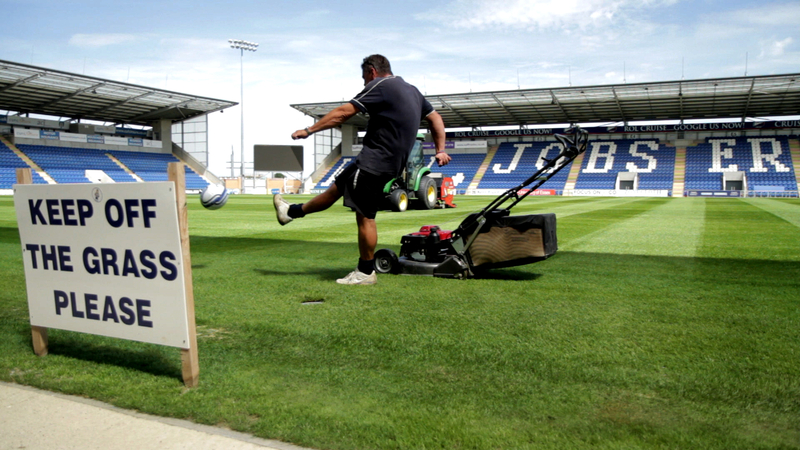 I was eventually tasked with editing the video replays for the final. In 2007, shortly after joining Simon Fuller’s 19 Entertainment, Tim Lovejoy and our team were asked to produce the UK version of their new MLS magazine show, ‘David Beckham’s Soccer USA’. 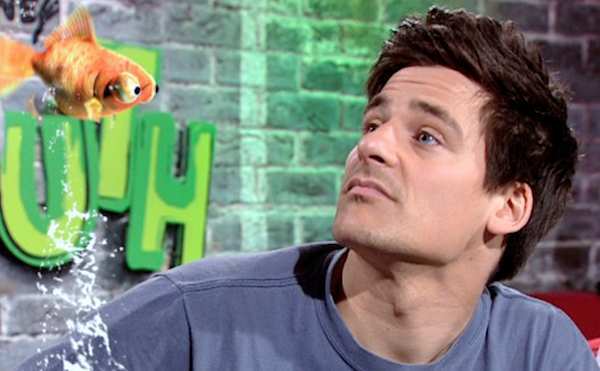 I co-produced the series which aired on Five in the UK. 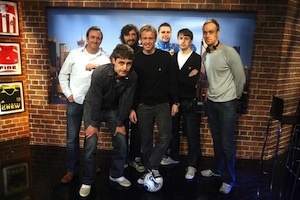 I was lucky enough to work on the production team of Soccer AM at Sky Sports from 1999-2007, starting as editorial assistant and eventually co-writing and producing the show for 4 years. The best of times…but also the toughest of times!